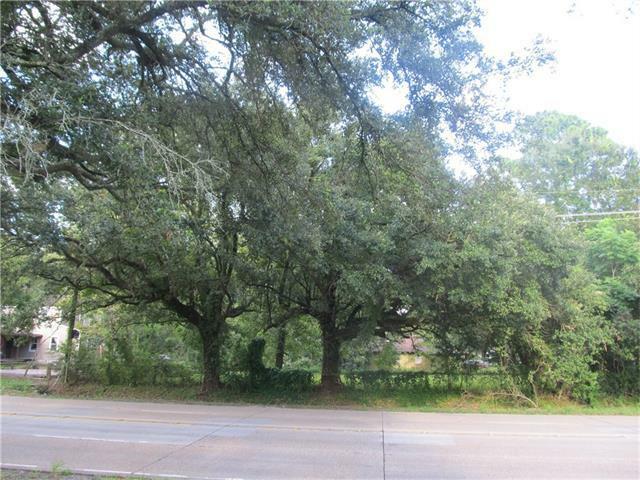 GREAT CORNER LOT IN ESTABLISHED AREA. SOME TREES, BUT NOT NEAR BUILDING PAD. BELIEVED TO BE "B" FLOOD ZONE. SURVEY AVAILABLE UPON REQUEST.